We are your one stop for anniversary party projector rentals! 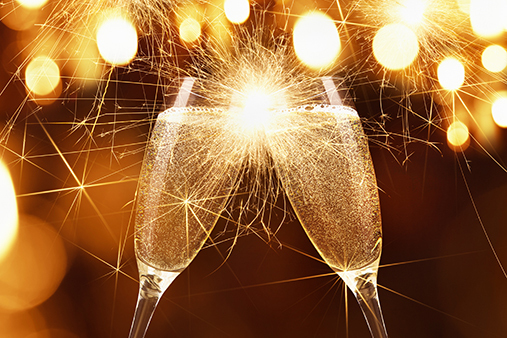 Wedding anniversaries are a time for celebrating your special moments. 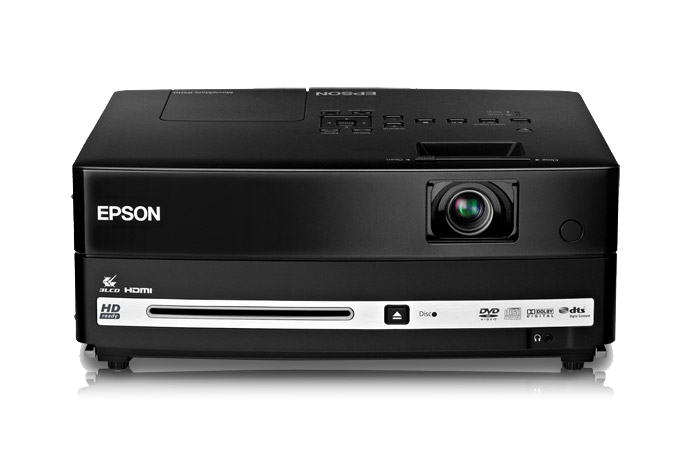 If you want to celebrate in a special way, get an anniversary projector rental. Whether you want a private or public anniversary celebration, you can rent a projector to help you celebrate. For anniversary celebrations involving only you and your significant other, you can use a projector rental to watch your favorite movies in a new environment. 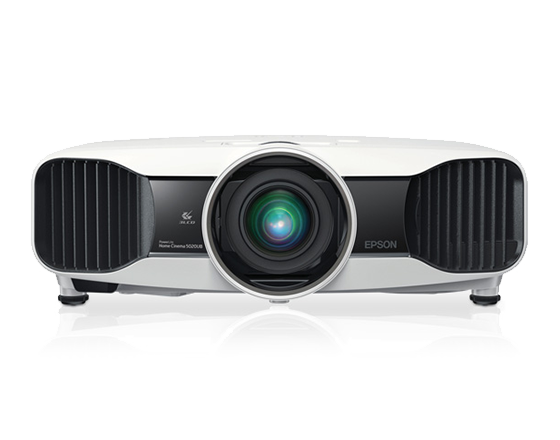 Projectors are not limited in the same way TVs are, and with a portable projector you and your significant other can have your own movie night under the stars. If you want your anniversary celebration to be more of a family gathering, you can use a projector rental to display a slideshow of the best moments you and your significant other have spent together as a backdrop for your special anniversary party. With almost 30 years in the projector rental industry, the agents at RentOurProjectors.com have the experience and knowledge to handle your anniversary party projector rental needs from start to finish. Our customer service and reliability is what sets us apart from the other rental companies.